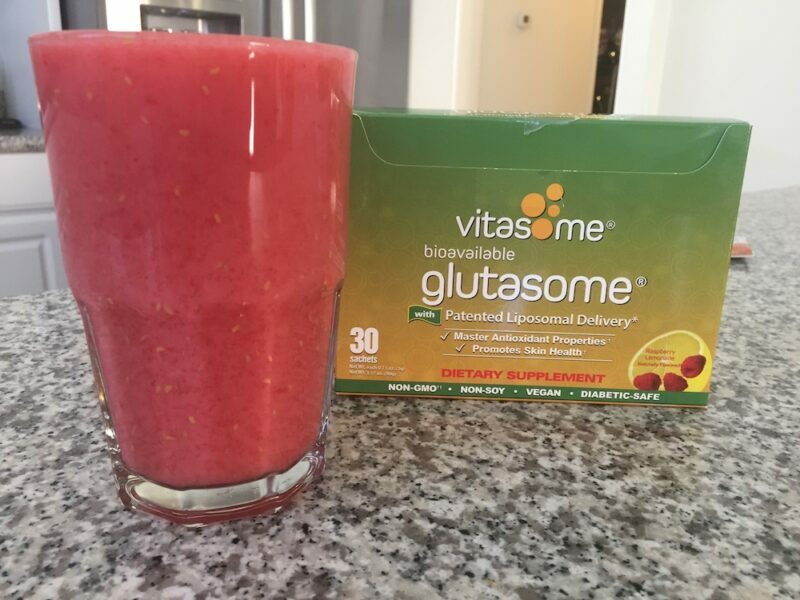 Here’s a great way to incorporate your Glutasome into a smoothie for an early morning drink or an afternoon snack. 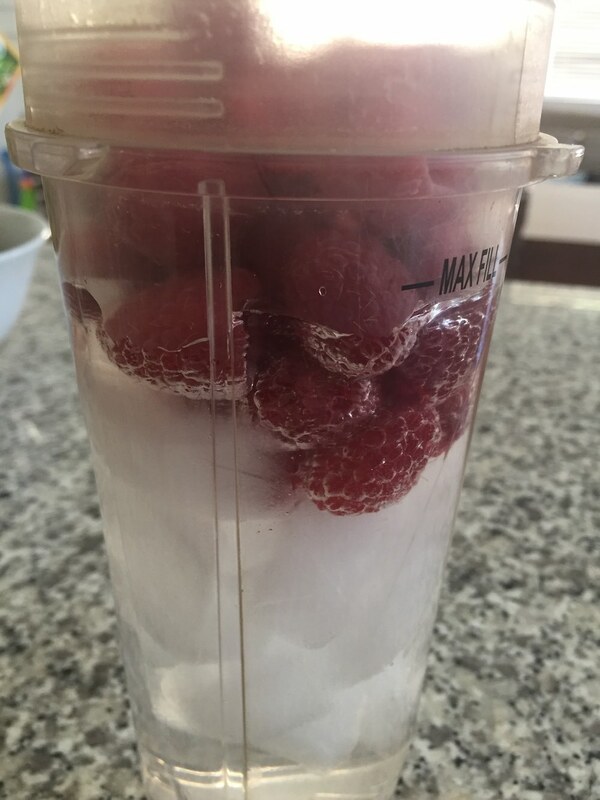 There is something about fresh organic raspberries that gets me excited, particularly when you add them to a healthy smoothie. 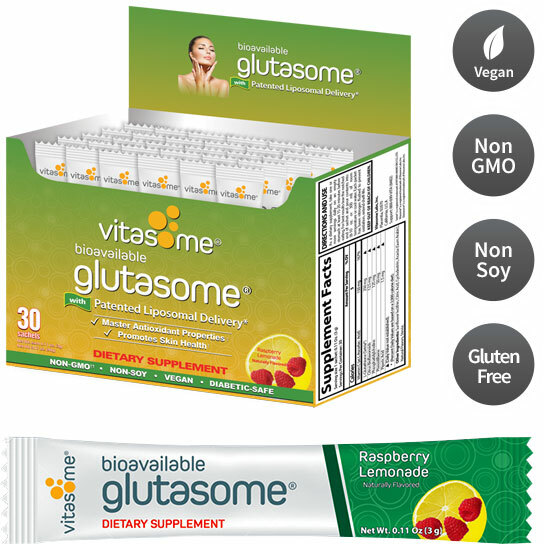 The great part about this recipe is being able to enhance the flavors of the Glutathione, a powerful antioxidant which helps give you glowing skin. Nothing is more delicious than drinking a healthy smoothie on a hot day. 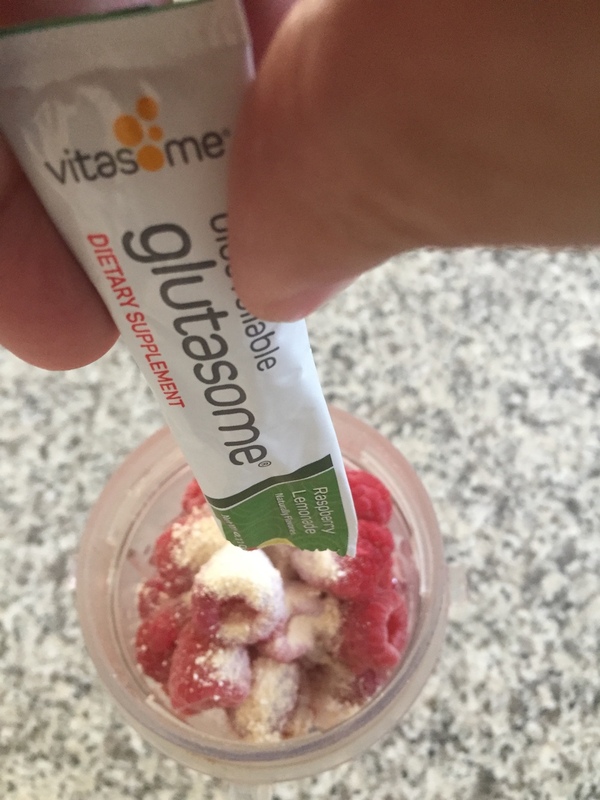 You can almost feel the surge of energy and goodness that comes from every mouthful immediately. Use a bit of fresh mint as a garnish if desired. The recipe below is for a single person; double the portions it if you are making it for two. Enjoy!